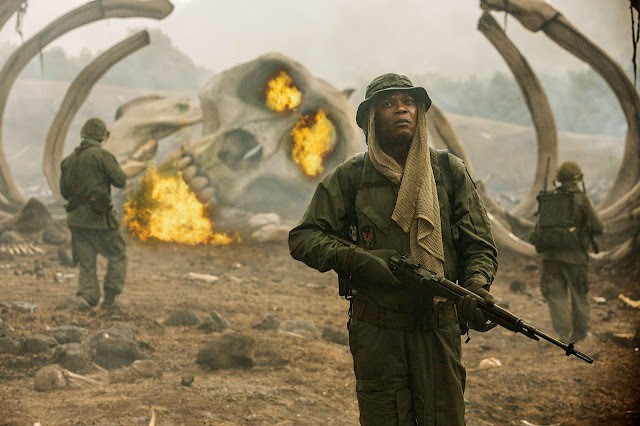 Home / CELEBRITY NEWS / Samuel L. Jackson Leaves No Man Behind in "Kong: Skull Island"
Oscar nominee Samuel L. Jackson (Pulp Fiction, Avengers: Age of Ultron), plays Lt. Colonel Preston Packard, the human alpha among the human characters in Warner Bros. and Legendary Pictures' Kong: Skull Island which reimagines the origin of the mythic Kong in a compelling, original adventure. 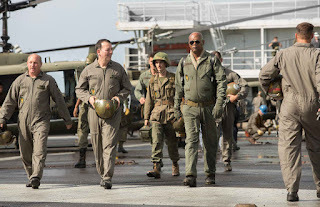 The battle-hardened leader of the Sky Devils helicopter squadron, which is set to be decommissioned in the dark final days of the Vietnam War, Packard is struggling to turn his back on a war he cannot win. 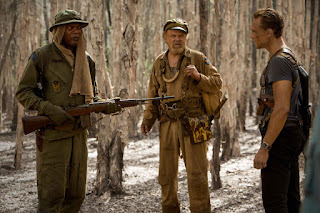 When his team is offered an assignment to lead the airborne survey of Skull Island, he seizes the opportunity for one last mission before rotating home with men who have become closer to him than family. 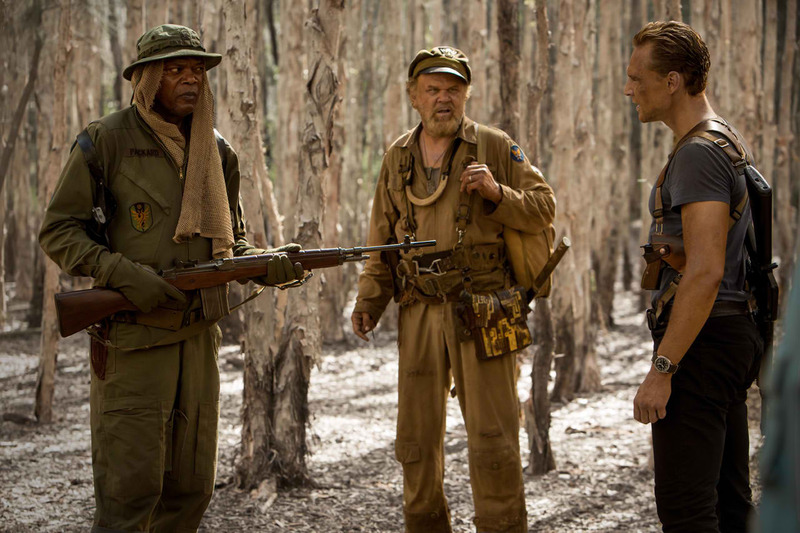 Warner Bros. Pictures and Legendary Pictures Present a Legendary Pictures Production, Kong: Skull Island. The film will be released in the Philippines in 2D, 3D in select theatres, and IMAX beginning Thursday, March 9, 2017, from Warner Bros. Pictures, a Warner Bros. Entertainment Company.